Approximately 1g of Organic flower, each packaged in individual Doobs Tube for freshness. 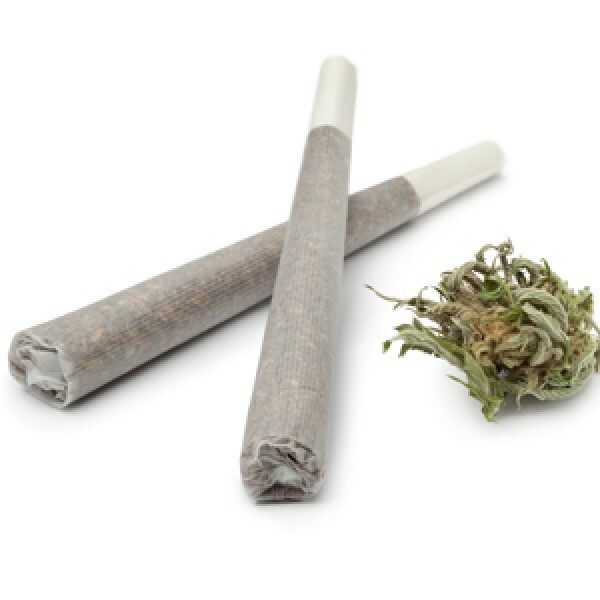 Approximately 1g of Organic flower, each packaged in individual Doobs Tube for freshness. So convenient! Jack Herer is a Sativa-dominant cannabis strain that has gained as much renown as its namesake, the marijuana activist and author of The Emperor Wears No Clothes. Combining a Haze hybrid with a Northern Lights #5 and Shiva Skunk cross, Sensi Seeds created Jack Herer hoping to capture both the cerebral elevation associated with Sativas and the heavy resin production of Indicas. Its rich genetic background gives rise to several different variations of Jack Herer, each phenotype bearing its own unique features and effects. However, consumers typically describe this 55% sativa hybrid as blissful, clear-headed, and creative.